Being sick is just not fun. Nobody likes getting a cold! 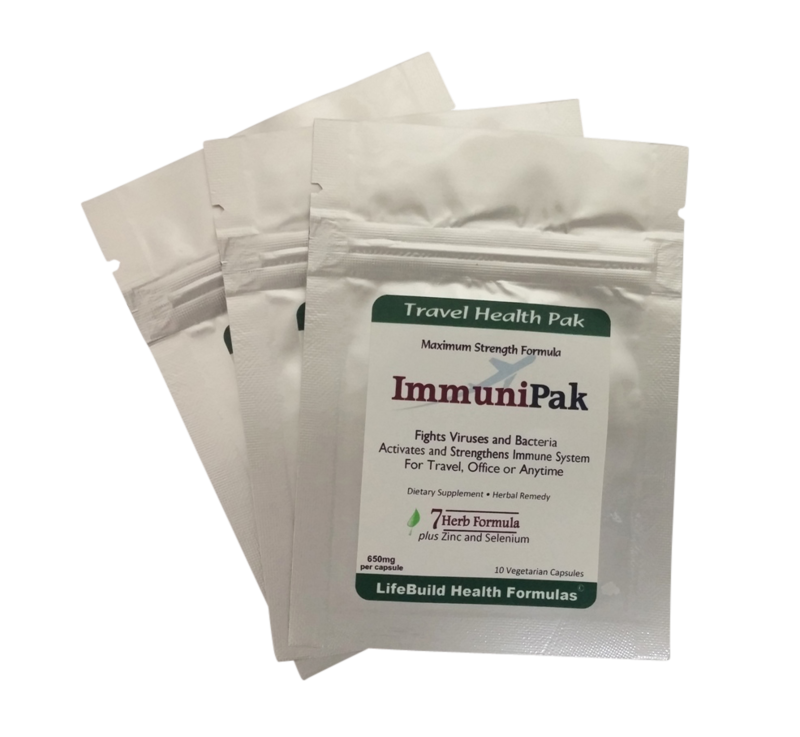 So this cold season, give your immune system a natural shot in the arm with the ImmuniPak. 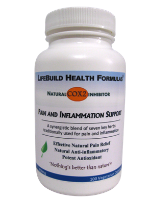 It’s designed to naturally boost your immunity and help fight viruses and bacteria for an extra measure of support. Like it or not, you will be exposed to the cold virus in droves this coming cold and flu season. We don’t always consider herbal remedies for the cold and flu season thinking that the local pharmacy can supply us with everything we need. But don’t be fooled by the lure of vaccines and over the counter cold remedies that can actually hurt more than they help. Give yourself an edge this year. 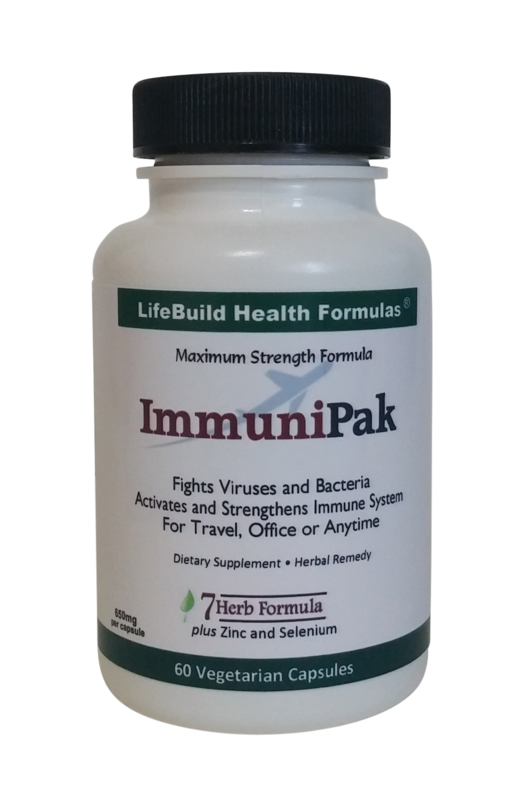 The ImmuniPak is a blend of 7 of the world's best immune support and virus fighting herbs available. Plus, they also work to fight bacteria, giving you an extra measure of support. Orange Juice for a Cold? Not so fast. Why do millions of people around the world turn to natural remedies to improve their health? 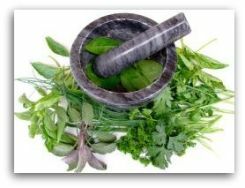 According to the World Health Organization (WHO), 75% of the worlds populations use herbal remedies. And that includes a lot of Americans who use natural remedies to help them achieve better health and to look and feel better. And yet, while the numbers of people who use natural remedies and nutritional supplements is growing, they are still a huge untapped resource for many. 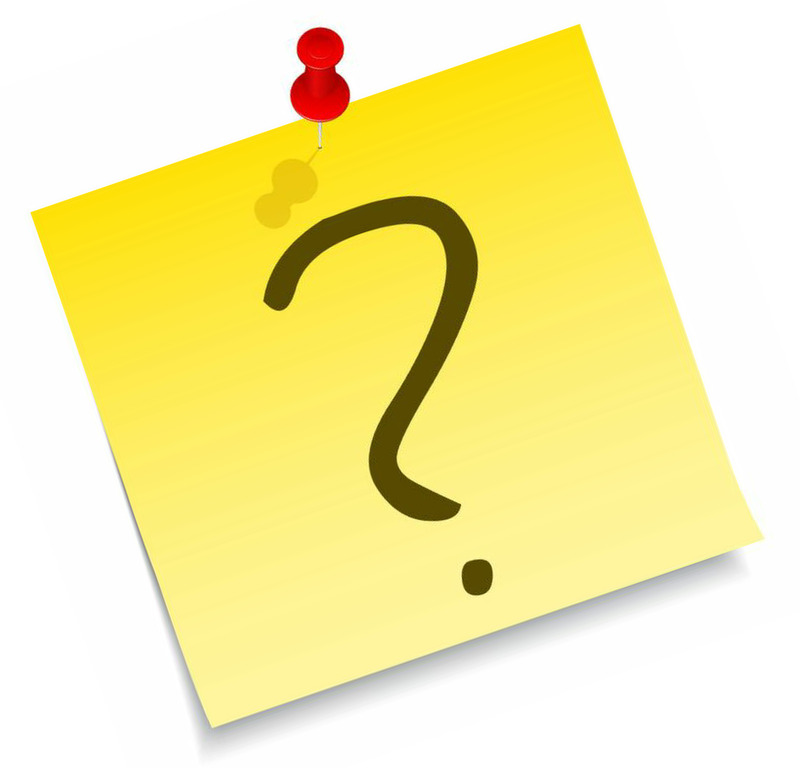 But if you're not using herbal remedies or nutritional supplements what are you using to stay healthy? 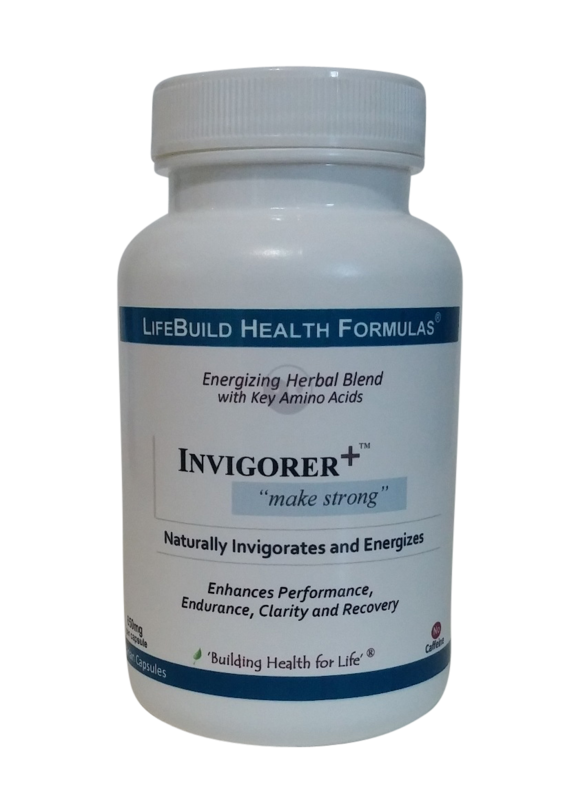 They offer a great option for those people looking for other ways to support their health. They can help you slow down aging, combat disease or reduce stress. Or fight fatigue, build stronger bones or think and feel better.
" 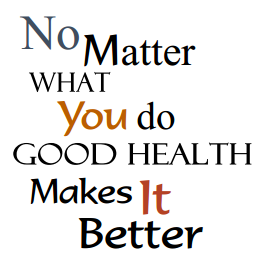 Health is not valued till sickness comes "
Really. Nothing's better than nature to help you build your best health. It has all the ingredients necessary. 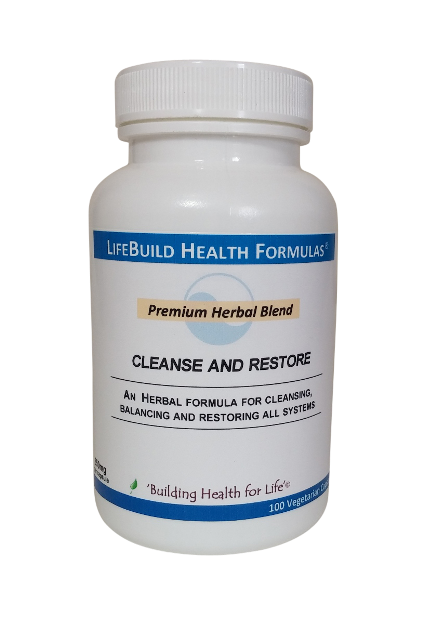 At LifeBuild Health, we scour the earth for the best herbs and nutrients, and bring them to you to help you achieve your best health ever! Nature can help you lose weight, build your immune system and fight disease, or effectively reduce pain or inflammation. Or get the best nutrition you can to help you fight disease and degeneration from the worlds finest superfoods that are packed in the SuperNutrient Complex. It is estimated that about 2/3rds of Americans use some type of alternative or complimentary approach to their health care. And with good reason. Natural remedies can help your body and mind function at its best and help to restore, revitalize and renew your vital life energy. Want to live a longer and more productive life? Nature can help! While mainstream medicine has its place, you are no longer limited to accepting it as your only option. We invite you to explore some of the many alternatives that can help you stay healthy and productive for years to come! Over the last 20-30 years, science has begun to validate natural remedies as true resources to help build or maintain health. The studies number in the thousands. While there are other options, herbs are a mainstay in the alternative tool chest. They have proven their worth for literally thousands of years. People trust them because they are both safe and effective. Nature has given us a bounty of remedies that is virtually limitless. No matter what ails you, there is something in the natural world that can help. Staying healthy and strong can be a challenge. But with the right knowledge, the right blueprint, and the right action, anyone can reduce their risk substantially. Let this be you! Your body and mind deserve nothing less! Are You Playing the Lottery With Your Health?